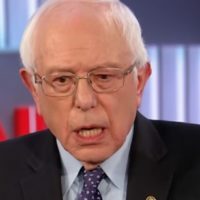 In a televised town hall, newly announced presidential candidate Sen. Bernie Sanders repeated several misleading claims that we have written about in the past. 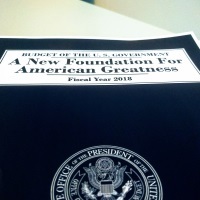 Under President Trump’s proposed budget for fiscal year 2018, there would have been hundreds of billions of dollars in deficits each year from 2018 to 2027, according to the nonpartisan Congressional Budget Office. 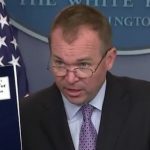 That contradicts White House Chief of Staff Mick Mulvaney’s claim that the U.S. “would actually be on a glide path to balancing the budget” under the plan. 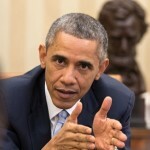 The RNC attacks a “Pelosi plan” as “immoral” because it “would spend $54 billion taxpayer dollars on foreign countries” but not address “the border crisis.” Yet that’s the same amount that Republican-controlled appropriations committees approved in June for the State Department’s operations, which includes foreign aid. President Donald Trump often likes to boast about his ability to negotiate better deals for the government. 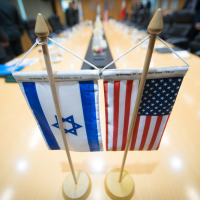 This week, the boast was the cost of a new embassy in Jerusalem, and it was a doozy. 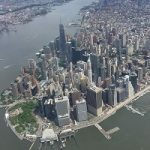 President Donald Trump claimed that his administration is “spending a lot of money on the inner cities.” But there has been little change in spending so far, and his first budget proposes to cut or eliminate funding for some programs that benefit cities. 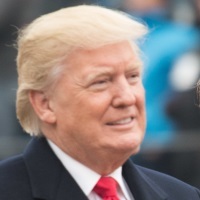 Rep. Lamar Smith said that, after national security agencies, “NASA received the most favorable budget request from the Trump administration.” True, but President Trump’s 2018 proposal would still cut NASA’s budget by about 3 percent compared with the agency’s enacted budget for 2017. 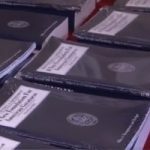 President Donald Trump’s budget proposal for fiscal year 2018 is the subject of this week’s fact-checking video from CNN’s Jake Tapper. The president’s budget counts on economic growth to reach a balance, but his tax cut plan also relies on that growth to remain revenue-neutral. Tax and budget experts say that’s double-counting the same money. Ohio Gov. 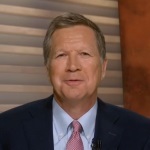 John Kasich took a swipe at New Jersey Gov. Chris Christie’s governance, saying “we have a balanced budget” but “they don’t over in New Jersey.” The state constitution requires New Jersey to have a balanced budget, and it does.